ThermCal Dry Block Temperature calibrators offer high accuracy and stability for field or laboratory use at economical prices. 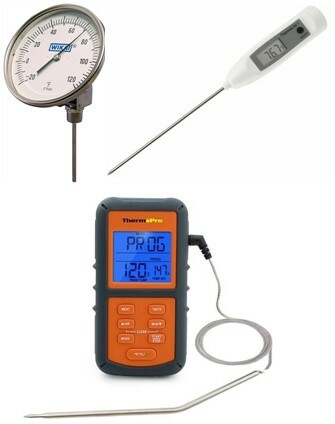 Use to calibrate all types of temperature sensors, switches and thermometers. 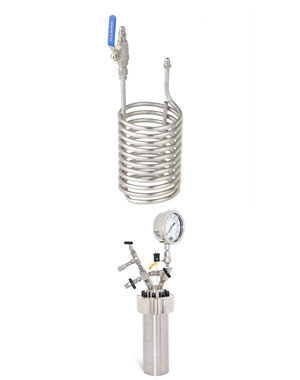 We manufacture Fluidized Temperature Baths to meet a wide range of applications where a stable and uniform temperature environment is required. 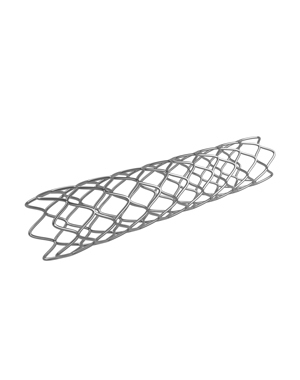 Operating ranges from -100 to 1100°C. ATS is an authorized distributor for the complete line of Polyscience heating and refrigerated circulating baths including the high performance calibration range which offers deep working volumes and wide operating ranges. 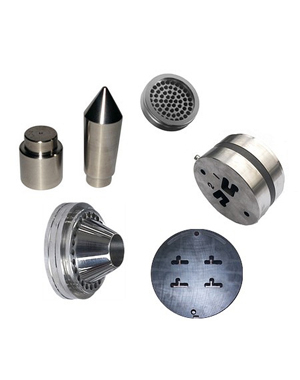 Precision readouts and secondary standard probes at various diameters and lengths for high accuracy temperature measurement and monitoring from -200 to 1100°C. Fluidized Temperature Baths offer fast and labor efficient removal of all polymer based material from tooling and hardware. Heating of laboratory and industrial reactors in both corporate and academic settings for R&D, process and analysis work. We offer a choice of temperature sources for calibrating and checking temperature sensors, thermometers, indicators, systems and probes.